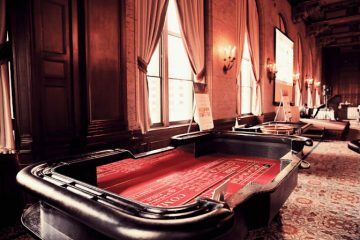 Our sleek Roulette tables are top-notch, and guaranteed to impress your party. Roulette is a game named after the French word meaning “small wheel”. The first form of roulette was devised in the 18th century. 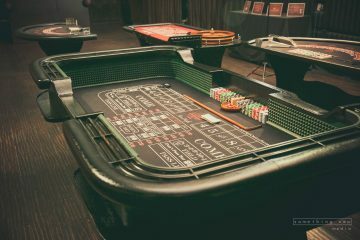 The game is often known for having some of the worst odds in the casino, but due to the game’s simplicity and thrill of watching the wheel spin, we keep coming back! Professional and fun! Great group of guys! The tables looked amazing! 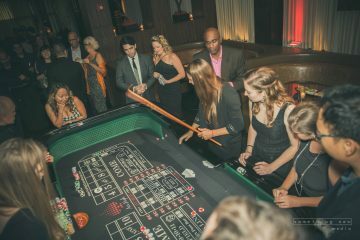 Everyone at the party had a blast, the Roulette table was the most popular with our group!